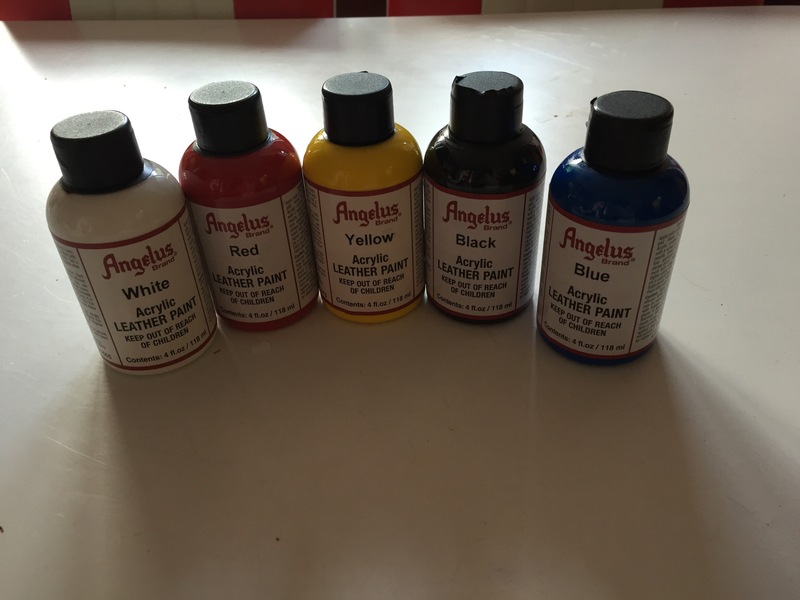 Our Angelus acrylic paint for leather had just arrived. 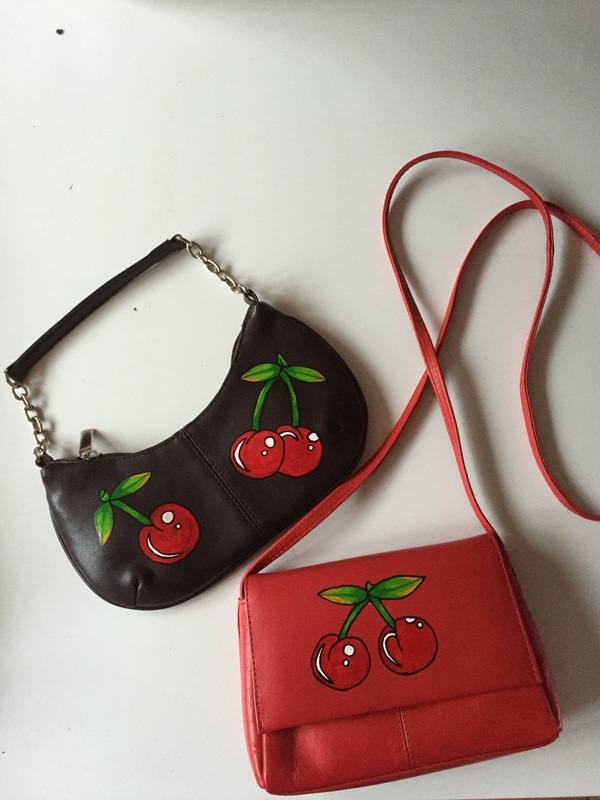 We ordered from Germany at a really reasonable price. 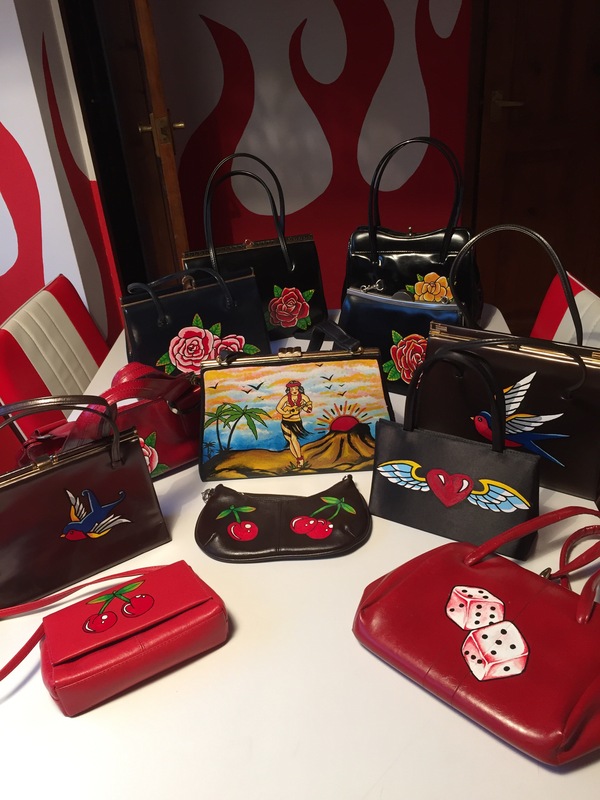 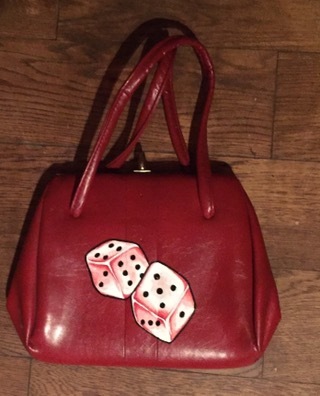 I have sourced some proper vintage leather bags which are so beautiful and Lee is going to be painting some vintage inspired art on them … Maybe some big red roses or some flying hearts or swallows … Thing is will I part with them after they are finished?